Online music streaming and can be a quick and efficient method for getting your music out there for listeners to enjoy. Many speculate that streaming is the future of music consumption. Statistics already show a rising number of streaming site subscribers while digital downloads, album and single alike, are declining fast. There are a growing number of great streaming sites out there to choose from on the web. Lets take a look at a few! 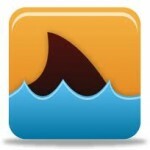 Grooveshark is an overall great music streaming site. You can search for almost any song and create a playlist, just as on an iPod, with the same playback options. Its only fault is that sometimes the site will freeze and your playlist is lost. 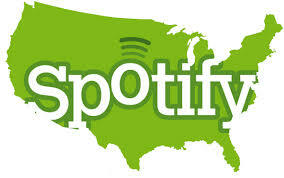 Spotify is one of the best known music streaming sites out there. It has a catalog of over 20 million songs available for listening. Besides creating a playlist or listening to one album, you can also use Spotify’s radio option. This feature will choose music related to the original artists you were listening to and create a unique playlist for you. You can subscribe to their premium plan to get an ad-free version as well as higher quality tracks. This music streaming site takes the personal playlist to a whole new level. You can choose a song and then Pandora will create a custom radio station of similar music. It works really well the recommendations for music selections are usually good choices based on the song you picked. With their premium service you can get rid of the ads and download a desktop app. Google Play is another great option for music streaming. You can choose from over 20 million songs to listen to. This streaming service is great when it comes to mobile listening options so you are not restricted to listening to music from your desktop. 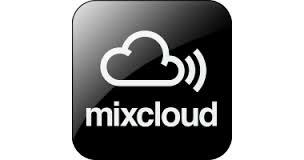 Mixcloud has a bit of different collection of music than the other music streaming services mentioned. They have a large collection of DJ mixes, podcasts and longer audio format recordings. It is great for listening to background music for long periods of time. Thanks for stepping into The Record Shop Nashville Recording Studio! 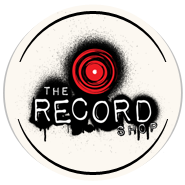 Follow & Chat with us on Twitter @therecordshop for daily updates from Gio & His Henchmen! We hope to see y’all again!